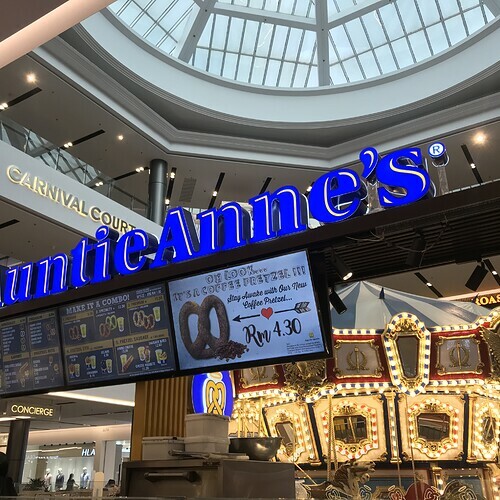 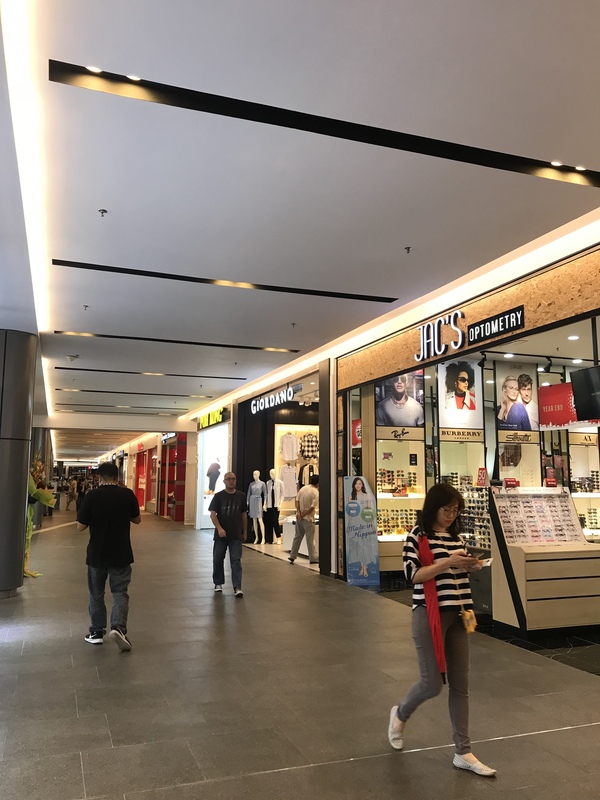 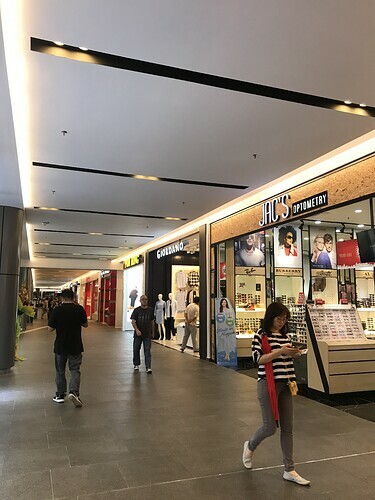 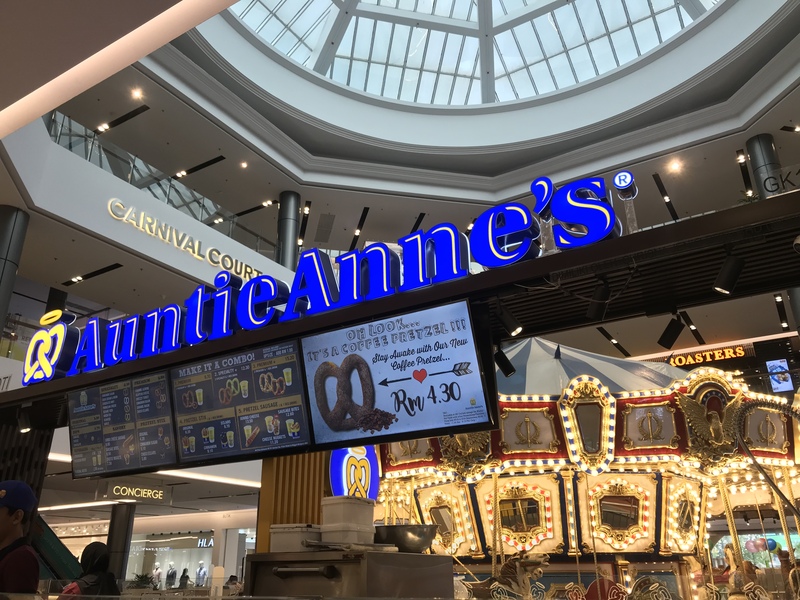 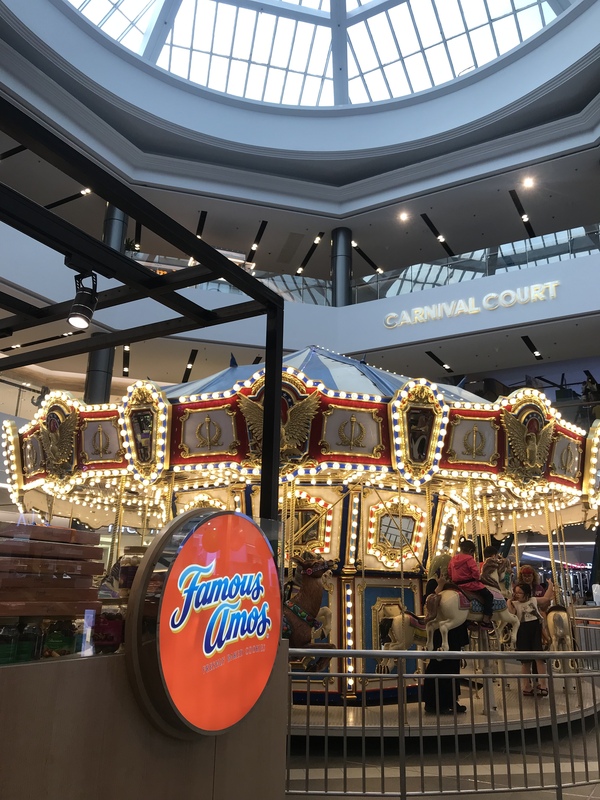 Newly renovated IOI Mall had brought in new merchant as auntie anne’s, uniqlo, charles & keith, Marry Brown & etc. 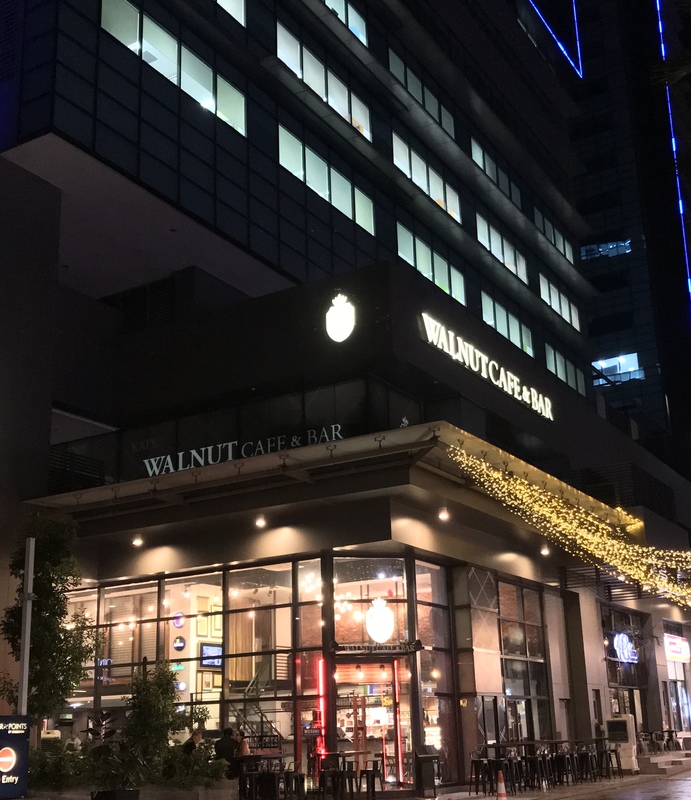 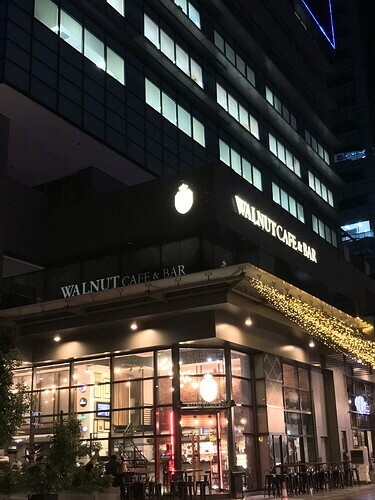 Walnut cafe & bar do provide western food, wine, cake and coffee as well. 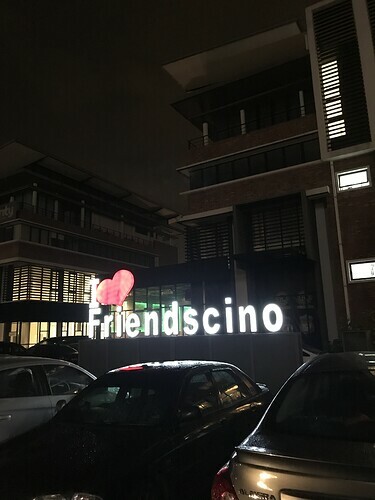 Location: PFCC @ Bandar Puteri Puchong. 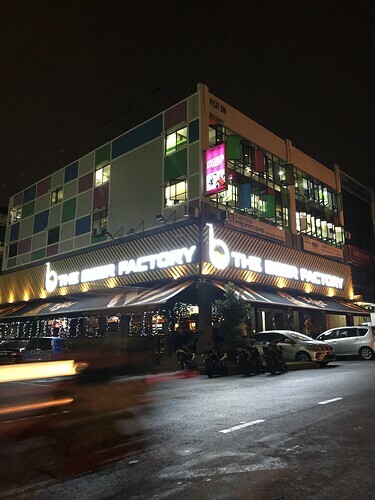 Recommended: Enjoy the live band section. 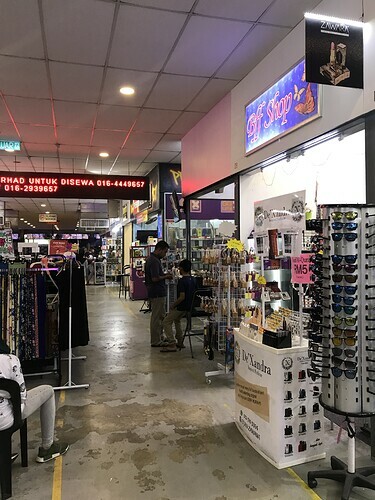 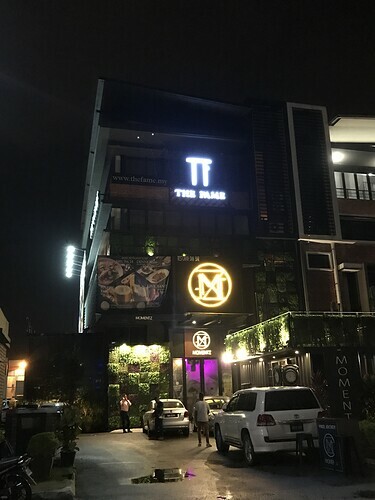 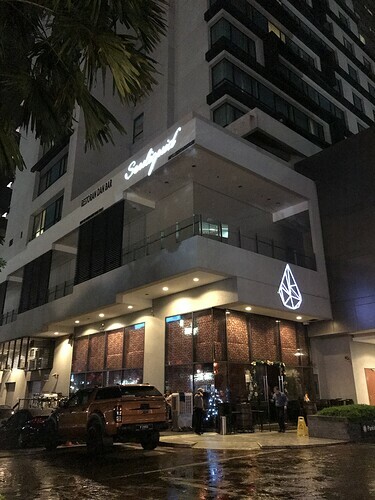 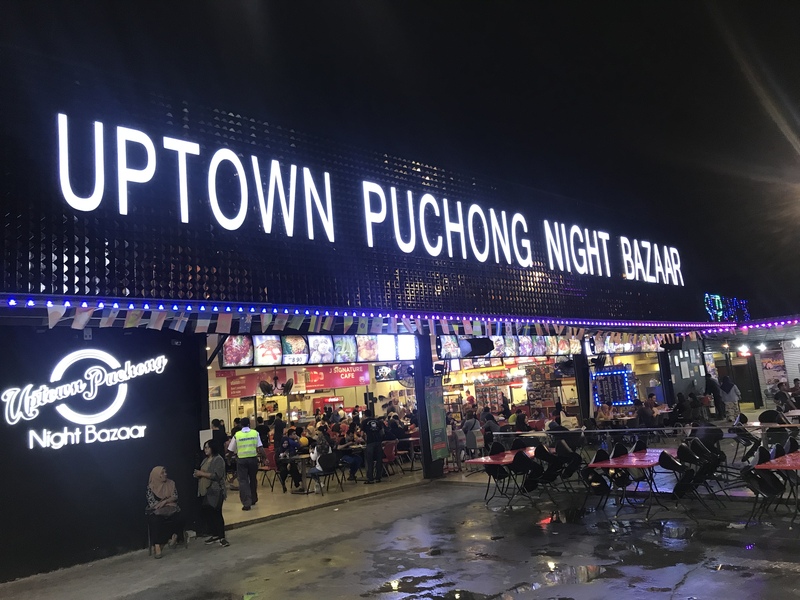 Location: 26G, Jalan Puteri 2/2, Bandar Puteri Puchong, 47100. 24 hrs cafe in Puchong. 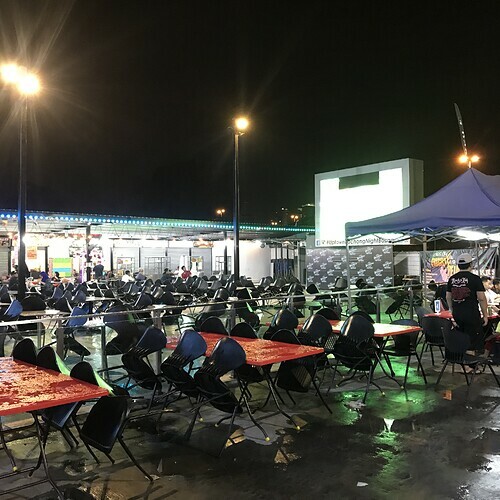 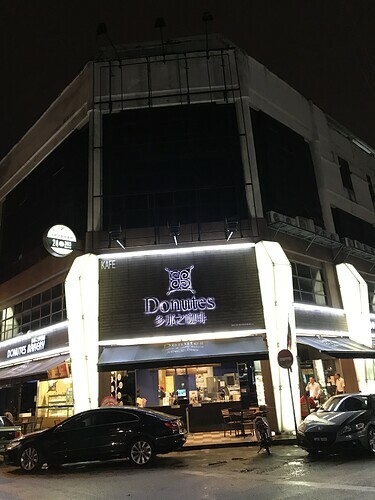 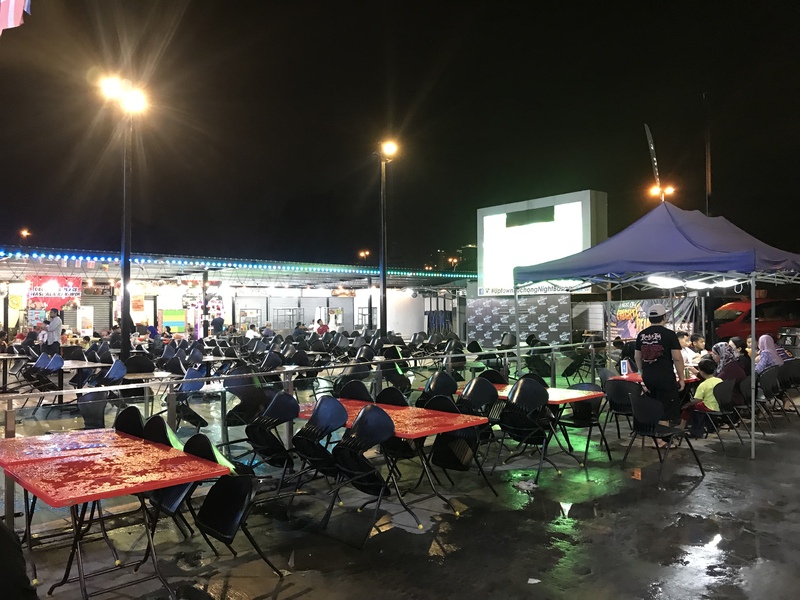 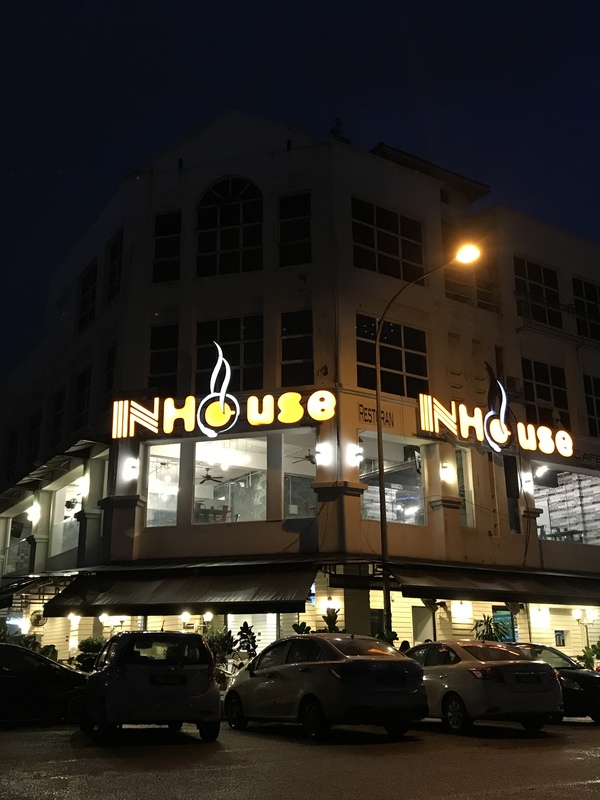 24 hrs restaurant at Puchong. 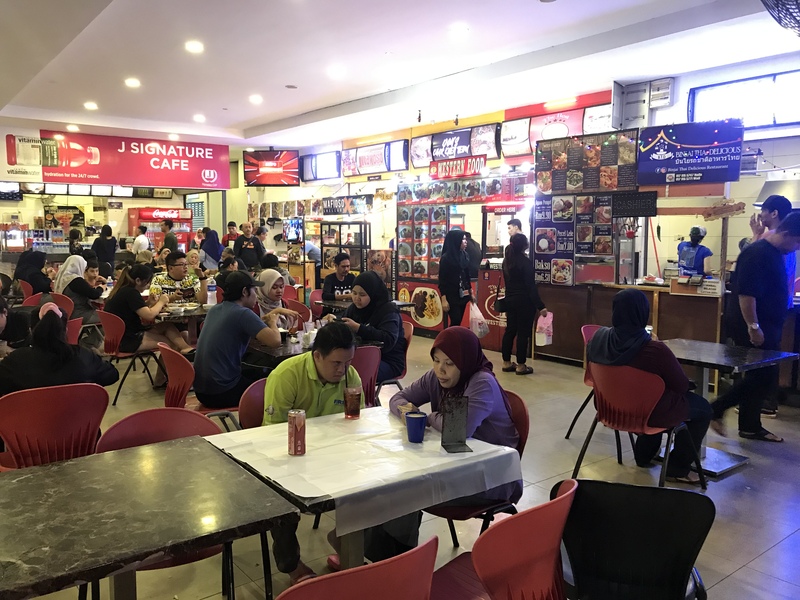 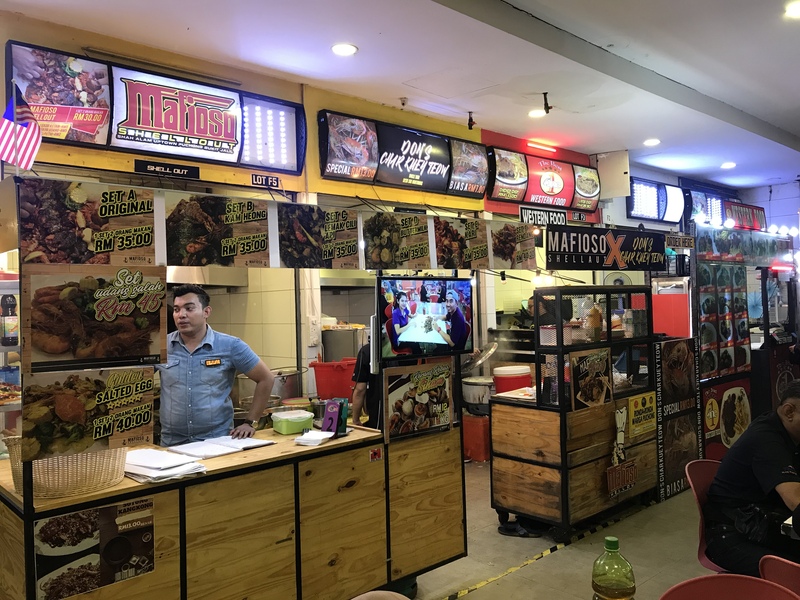 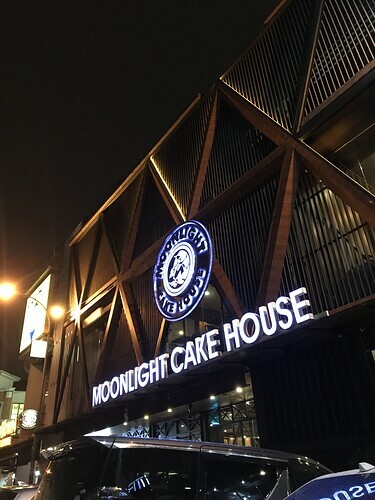 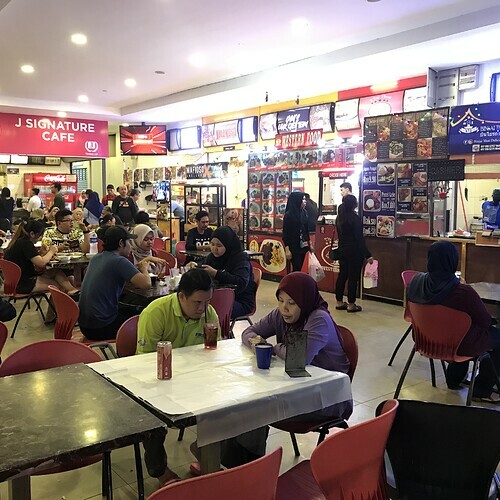 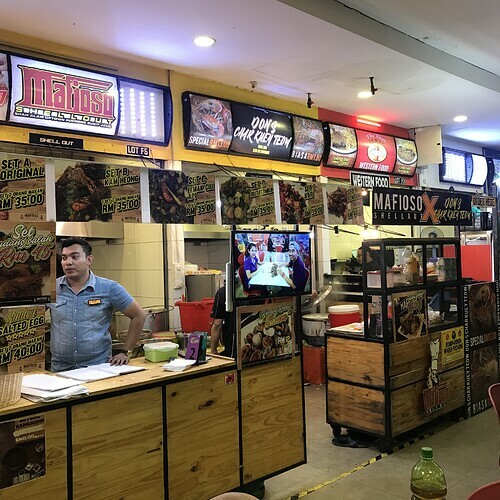 If you had bored with mamak store or 24 hrs fast food, Inhouse might be your option to go to have some western food and snack in the midnight. 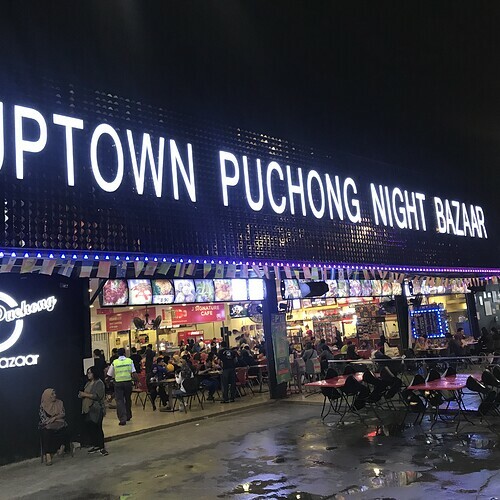 A place to eat, buy and leisure. 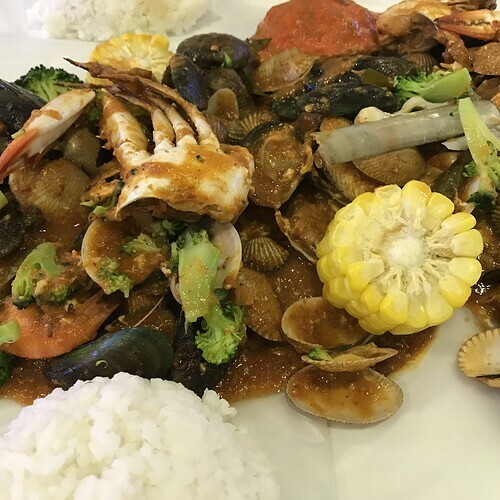 Mainly on Malay seafood. 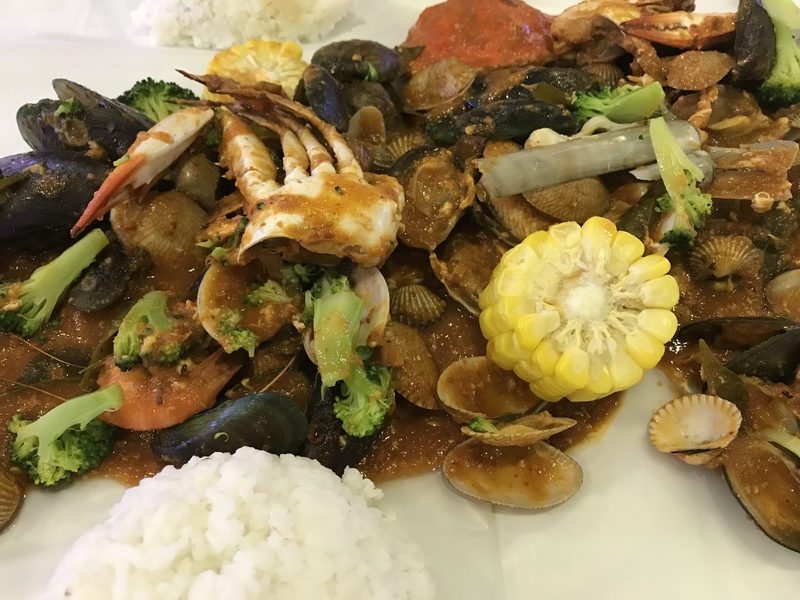 Signature Fried Seafood at RM35.00/plate for 1-2 person. 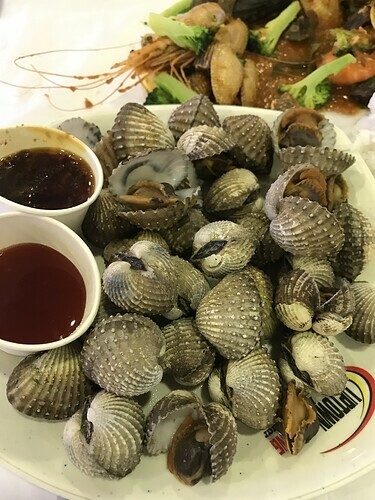 Fresh “sikam” at RM12/plate, fresh and big size.